NEW! The best of the best. 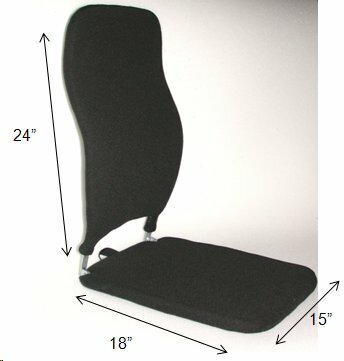 The new extra-tall Visco-Elastic Foam Special models BRCCF 24/18, BRSCMCF 24/18 and BRNCCF 24/18, supports 5" higher than standard Sacroease backrests and adds 3" depth to the seat. 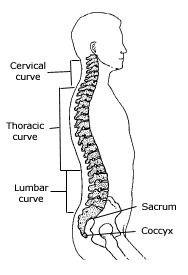 The extra height allows for an "S" bend to follow the natural curves of the thoracic spine and neck, filling in all the voids. Durable and adjustable. Doctor-recommended. 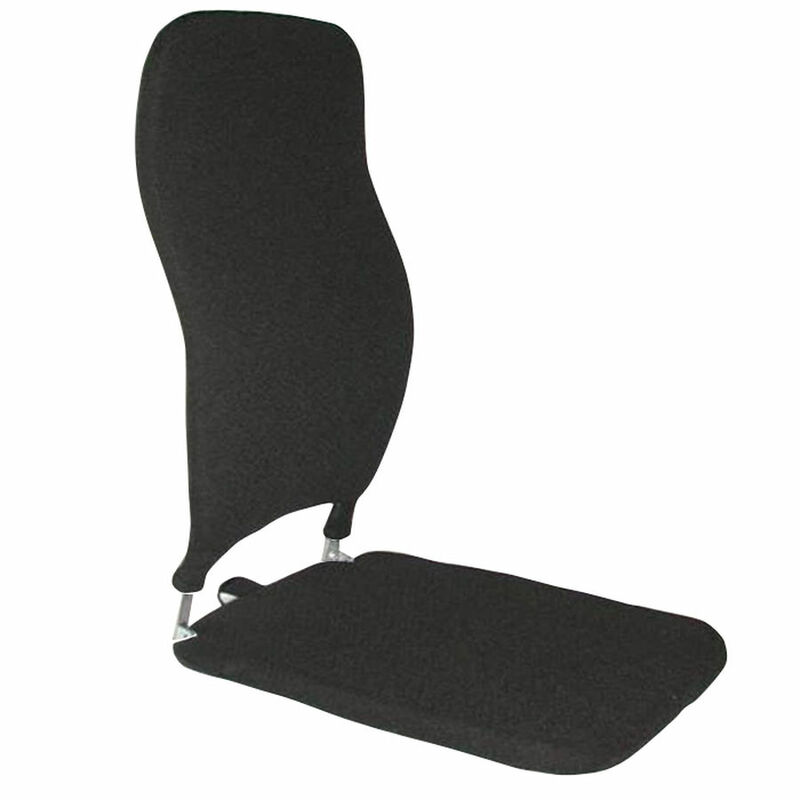 Visco-elastic Memory Foam in the seat and back eases pressure points and reduces pressure from sitting. Fits most all auto and truck bucket and bench-style seats. Recommended for autos, airplanes, bus seats, chairs and sofas. Sacroease has been making high quality back supports for over 60 years. Sacroease back supports are the only portable sitting supports proven to hold up to heavy use by bus drivers, law enforcement officers and mobile salespeople. "Rebuilds" those seats that are simply too soft or unsupportive. Used daily by truck and taxi drivers, on buses, airplanes, boats, or just driving anywhere. Firm, non-skid seat bottom prevents you from slumping down and forward into even the cushiest of sofa cushions or sagging carseats. 12" wide (BRNCCF). For extremely bucket-shaped seats. We rarely sell them. **Special order! 15" wide (BRSMCCF). The most popular size. Fits in most bucket seats and also works on couches, overstuffed chairs, wide auto captain's seats, bus and truck bench seats. Accommodates most people of average build. If you have a very stocky build your body may come in contact with the steel frame, in which case you should get the wider 19" size. 19" wide (BRCCF). These models do not fit into bucket car seats. They fit wide or flat seats like couches, overstuffed chairs, wide auto captain's seats, bus seats and truck bench seats. This size is also the best choice for people with a stocky or large body type. If you have a bucket car seat and a stocky body type, a Sacroease may not work for you.